2016 Orton Cone Box Show! 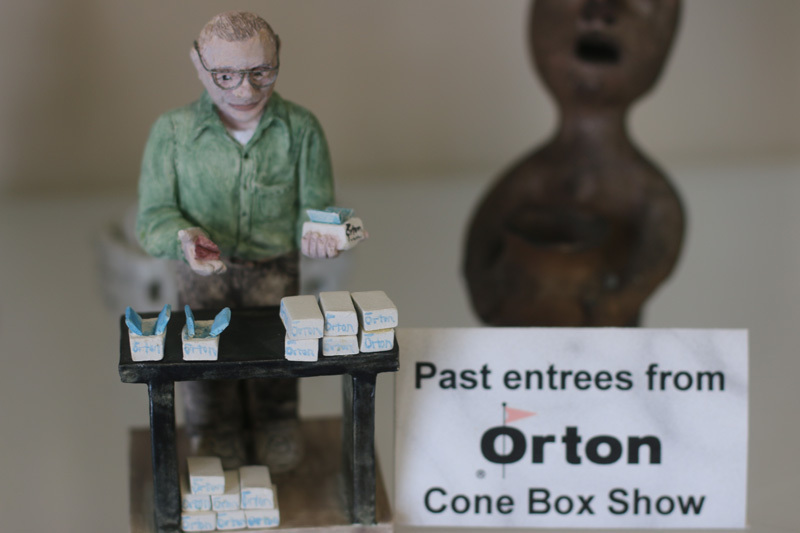 The Orton Cone Box Show will be featured during the 50th Anniversary of the NCECA (National Council on Education for the Ceramic Arts) Conference at the Hilliard Gallery, 1820 McGee Street, Kansas City, MO. Jurors will be Greg Daly, Garth Clark and Inge Balch. 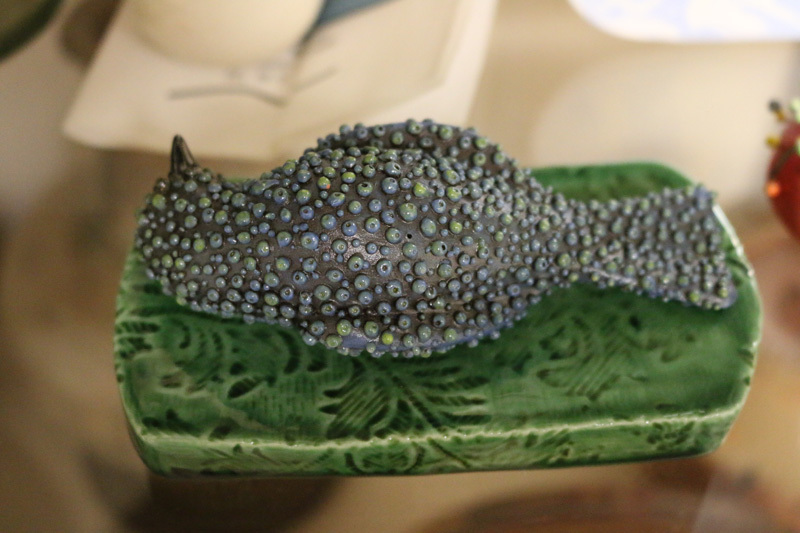 The show runs from March 4th through the 19th a and on the NCECA bus tour. The pieces in the show will be available for sale and can be picked up after March 19th. Entries from past jurors will also be included in the show. 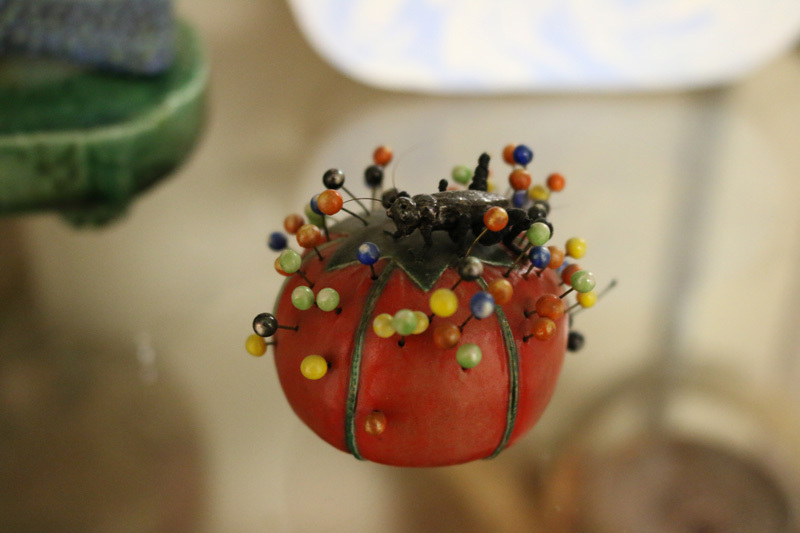 Pieces from Bede Clarke, Jeff Oestreich, Phil Rogers, Nina Hole, Richard Notkin, Steven Hill, Harris Deller, Anna Holcombe, John Neely among others will be on display. The "opening evening" will be Friday March 18th from 5 to 9pm. All pieces in the show must fit into a 3" x 3" x 6" Orton Standard Pyrometric Cone Box.